Does your kitchen look like it belongs on “Three’s Company”? Are your bathroom tiles falling off? With your children out of the home, could you potentially expand that room into a library?Whatever the case, many homeowners, are beginning to think about renovating their home. With housing prices continuing to soar, the occupants tend to believe that it is a wise investment to change the makeup of the home. One of the biggest constraints to moving forward with a home renovation is the money factor. Since a great number of homeowners are house-rich but cash-poor, they tap into their home equity, dip into their savings account or charge it on the credit card. This is dangerous. No one will argue the fact that home renovations are costly. However, it is up to you to find some savings, cut costs and prioritize the household renovations. It doesn’t have to be exorbitant. You made the biggest acquisition in your entire life a few years ago. 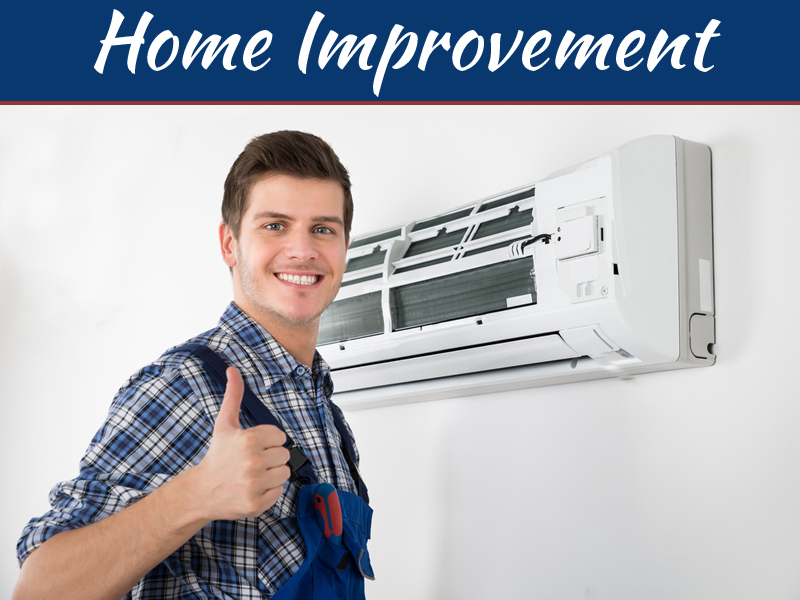 Now you want to give that major purchase a bit of an overhaul. Who can blame you? 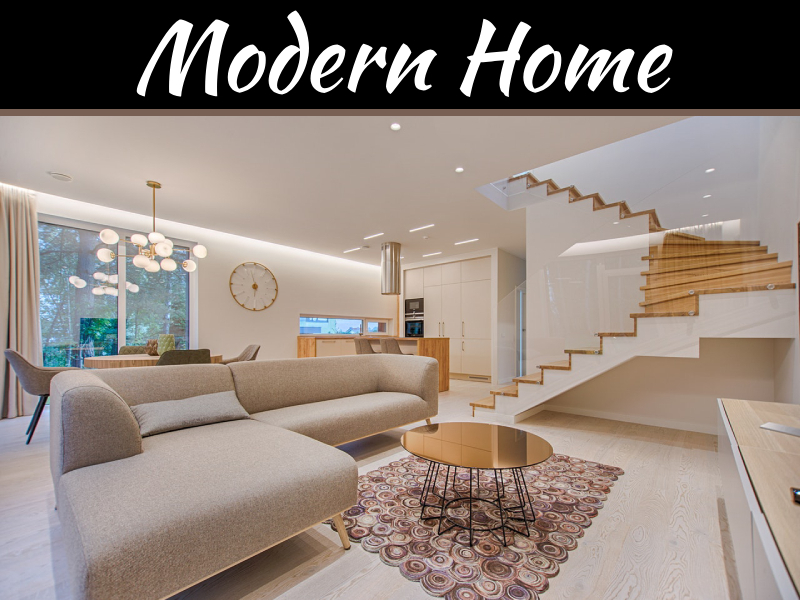 That kitchen sink leaks, your carpets smell like mould and that basement is just sitting there empty without anything to do.The logical step to take is to renovate your home. Before you move ahead with this arduous and expensive endeavour, you must first plan well in advance. Otherwise, you will get into trouble. With your significant other, walk around the home and determine what you want renovated, what your priorities are and how much money you have to work with. 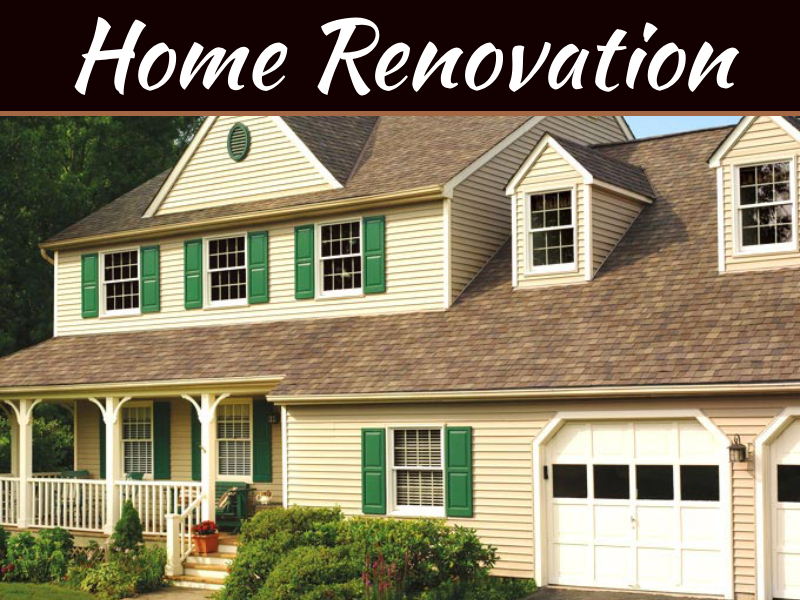 Once these essentials are complete, it is up to you find the right home renovation specialists for your home’s needs. It is time to quote former United States President Ronald Reagan: “…tear down this wall.”Whether you are expanding the master bedroom or you’re gutting the bathroom, you and your spouse should perform one part of the renovation: demolition – this is the best part! By demolishing a wall or a kitchen yourself, you can save some dough on your budget. The only thing you would be spending is the manpower involved, but it is well worth it in the end.Do the required research, locate the necessary tools and unleash all of your frustrations in life. For all of the planning, number-crunching and due diligence you conduct, you may never get it fully accurate. 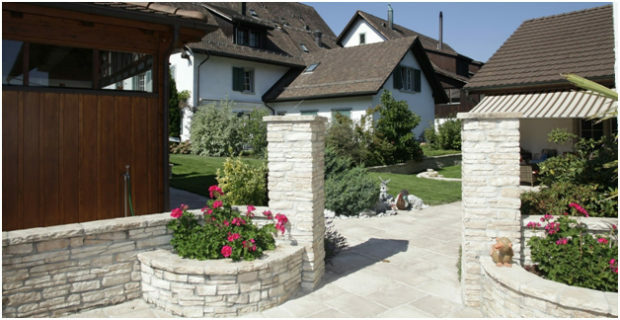 Therefore, you should take advantage of free home renovation consultations. When you take on this consultation, you are provided with price-tags, difficulties, estimates, time projections and other elements important to your project. Even if you don’t hire that particular home renovation contractor, you are still left with details, blue prints and maps. It’s worth it. 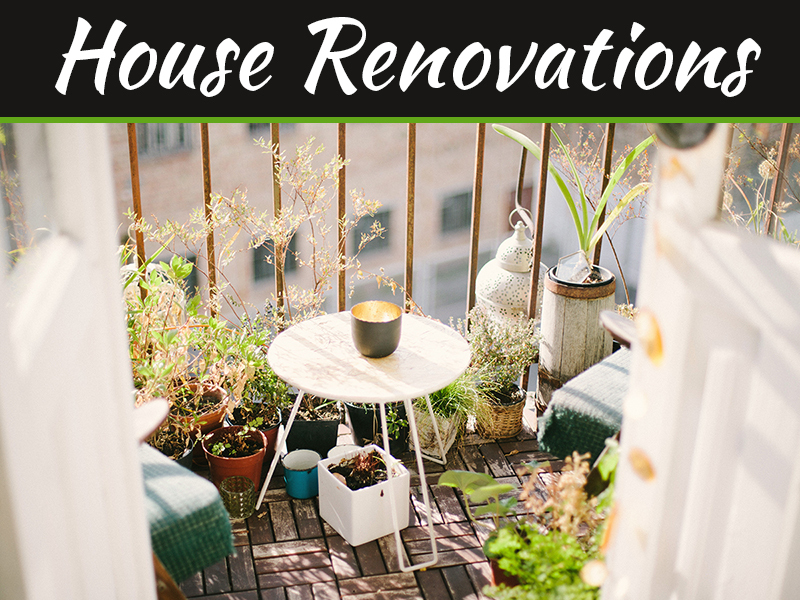 There is one thing you must know right from the beginning: your budget will always creep up.As you commence your home renovation with a well-crafted budget, unexpected expenses will always eat away at your forecasts. A common cause for this happening is you. Yes, you! Since you’re excited about giving your home a facelift, you will often head to the local department store and purchase some light fixtures,detailed hardwood flooring and even appliances without considering the budget you and your spouse established.Should you want to add something to your overall list, it is best to speak with your contractor and see if you can offset the expense with some savings, like downgrading windows or getting a cheaper bathroom sink.